If one of the things that makes you uneasy about a vasectomy is the idea of a needle near that very sensitive area, fear not. One of the newer techniques allows physicians to apply anesthetic needle-free, with virtually no pain whatsoever. 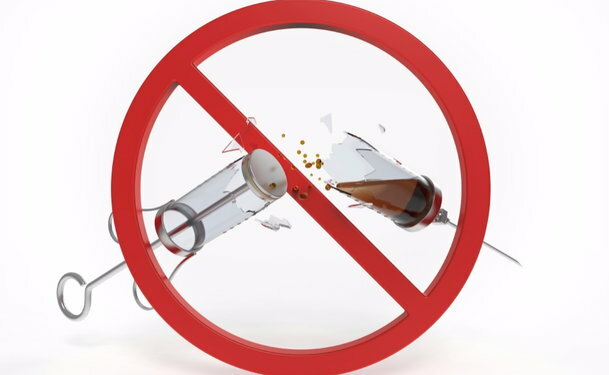 Although vasectomy is a quick, safe and simple procedure, fear of needles is a valid concern--especially considering the injection site's vulnerable location. Before the vasectomy procedure itself, an anesthetic is used to numb the skin and tissue. Traditionally, this anesthetic has been delivered with a needle, but some doctors have instead begun to administer it without a syringe. Instead, they use a jet-spray injection instrument. This technology can eliminate the potentially uncomfortable needle sticks (one stick on each side, for each vas deferens) that are done with the standard technique. Not only does the no-needle vasectomy reduce anxiety, but medical study findings also report high patient satisfaction ratings and low pain scores. According to most patients, it was virtually pain free. Jet injection anesthetic technology has been used in other medical specialties, such as dentistry and podiatry, for several years. But the no-needle vasectomy technique is still relatively new. First used in 2001 by physicians in Canada, the approach has gradually been adopted by doctors across the United States over the last decade and can be used with all of the various vasectomy surgical techniques, including the no-scalpel method. Check with your doctor to see if it's something he offers. The traditional method (left) involves inserting a needle into the scrotum to anesthetize the area prior to surgery--a key reason why the procedure can be painful. With the no needle approach (right), the physician can anesthetizethe surgical area with a jet pressure-spray device, which delivers the numbing agent without a needle. Physicians report three key benefits of the no needle approach: It simplifies the surgical technique, it lowers patient fears, and it reduces pain. Click here to search our directory of vasectomy doctors--many of whom perform the no-needle technique--for a specialist near you. Weiss, RS and Li, PS. "No-Needle Jet Anesthetic Technique for No-Scalpel Vasectomy." Journal of Urology, 173:1677-1680. 2005. How Do Vasectomy Reversals Compare to Other Options?